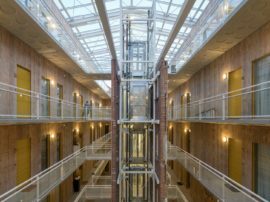 Mei architects and planners is an award-winning architectural firm with great expertise in redevelopment, urban planning and innovation in architecture. 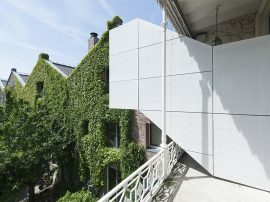 The office was set up in 2003 by architect Robert Winkel, is based in Rotterdam and operating through Europe. 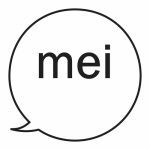 The Mei approach is characterized by curiosity and an open mind, combined with rich technical knowledge, boldness and a high degree of creativity. Mei is particularly interested in the user of the projects. The buildings often serve as a catalyst for a neighbourhood and contribute to the creation of strong communities. 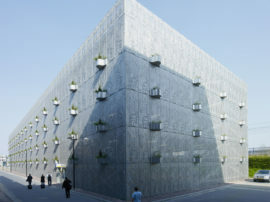 Mei is recognized as a leader in transforming existing buildings such as the Fenix I and Jobsveem warehouse in Rotterdam, and the Cheese Warehouse in Gouda. Moreover, Mei is internationally acclaimed and awarded for completing striking new-build projects and urban designs. 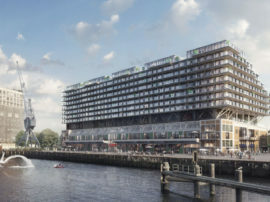 Examples are the Schiecentrale 4B in Rotterdam and McDonald’s Coolsingel 44 in Rotterdam.